XKDG belongs to the San Yuan 三元 school of Feng Shui. Its based on the 64 hexagram of Shao Yung's Square Circle Diagram. 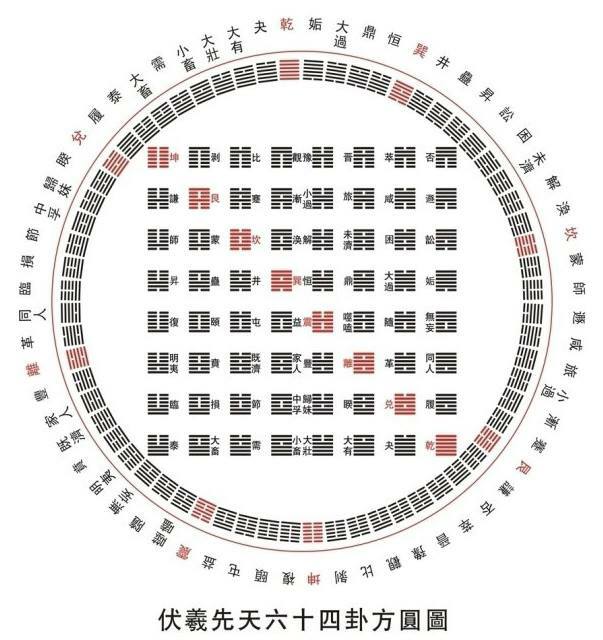 Its a unique system of capturing the Time factor which is the back end of San Yuan System. Each of the 64 hexagram has 6 division and this gives 384 divisions. So you can imagine each division gives you 0.9375 degrees. As you can see, each division is less than a degree and it is very fine and precise method. Each division represents Wealth, Health, Relationship, Children and Authority. 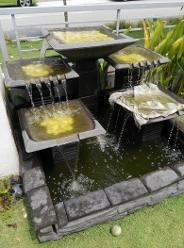 Depending on what one wants and also the available formations, we can set our water feature, doors etc accordingly. It is a system widely practised by Jiang Da Hong and written in the classics such as Di Li Bian Zhen and Ping Sha Yu Che etc.. Thus it is believed why Qing Dynasty was able to produced better Emperors than Ming Dynasty and was the longest dynasty of China. Why Learn Xuan Kong Da Gua ? The benefit of knowing XKDG is to another level of fine tuning within the San Yuan system. Sometimes the macro feng shui (such as flying star feng shui) is not possible to do it thus we can use XKDG to add another level of application of refinement. Since it is a San Yuan system which is the same family of Flying Star system, this combination is seamless & compatible. Another example, we can reduce certain bad sectors with the correct selection of Gua (Trigram) to set the door. Master Alan has used this successfully when the external conditions was afflicted with bad energies. This cause the bad effects to be minimized so the good effects may manifest faster. We can also use water in sectors where flying stars do not allow such as the Zhen Shen Sectors. The application of this method can also hasten the good effects of what ever we choose. This method can be applied in both Yin and Yang Zhai Feng Shui. 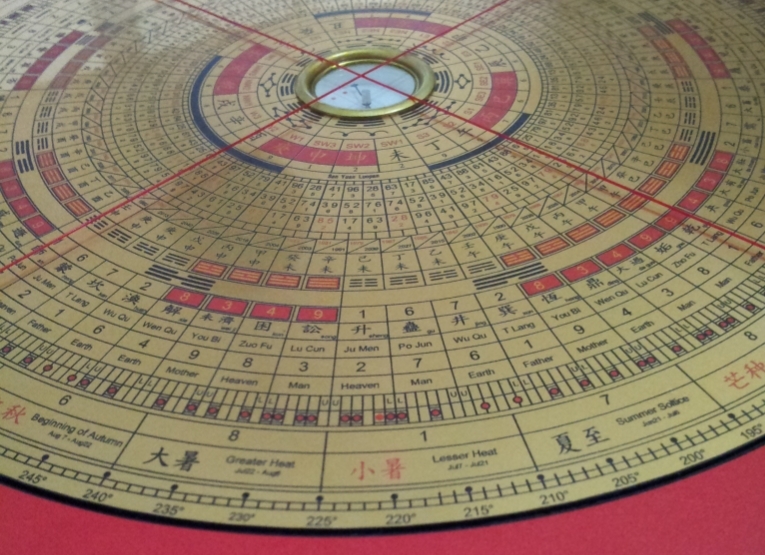 Xuan Kong Da Gua is a system you can apply to House, Office or even Yin Feng Shui. However there are many versions of XKDG in the market. It is suppose to enhance the Feng Shui formation to give more potent results especially when setting the Water Dragons. Some uses the Sitting Hexagram while others uses the Facing Hexagram as reference. Which is the correct one? Actually both are incorrect and thus why sometimes it works and sometimes it does not work. Then what is the correct way? Master Alan will explain which is the correct way of application. The other common confusion of XKDG practitioners is the Zhen Shen and Ling Shen Concept. What is actually Zhen Shen and what is actually Ling Shen ? Most masters did not reveal all or had not fully understood the concept well. Then there is a famous author that has wrongly defined the Emptiness line in XKDG. 100 years down the road, that book may be viewed as a classic but albeit a wrong interpretation. Can you imagine the damage done? How do we know? This is because we have lineage as well proven from our consulting experience. River East and River West formula & application. Examples of Yin and Yang Zhai how to set up the Feng Shui Formation! We are talking of real example and not just a mock up. Once I read a Feng Shui book written by a world's foremost authority in Chinese Metaphysics, which says "A tilted Main Door is essentially like a slanted mouth on a face and is not desirable...Most of the time, door tilting is the absolute last resort utilised by a Feng Shui master in extremely dire situations and circumstances. You should be extremely careful of any property where the door has been tilted, especially if the tilting is for Feng Shui reasons." This made me think of famous buildings in Singapore with tilted doors, such as Grand Hyatt Hotel and Kong Meng San Phor Kark See Monastery. Their Feng Shui were done by the late Venerable Hong Choon. Could he be so desperate to use the last resort of creating the "slanted mouths"? Should I be extremely careful of entering these buildings? In my quest for the truth, I traced the lineage of Venerable Hong Choon, and landed myself in the class of Master Alan in Kuala Lumpur. I learnt that door tilting is one of the most powerful and effective tools of Feng shui, but only if done correctly by a true Master. That book is absolutely wrong. After attending Xuan Kong Da Gua course, l acquired a higher level of feng shui knowledge, which complemented to my Advance Flying star feng shui. Xuan Kong Da Gua course is a 4 days intensive course. Master Alan taught the course in a very structured way and easy for the students to understand. The last day of the course involved in site application and case study. We have better understanding on how this knowledge applied to the building and etc. For Schedule please click this link. Kindly fill all information above to receive a response from us. Thank you.